All You Have To Do Is Produce The Food & Deliver. 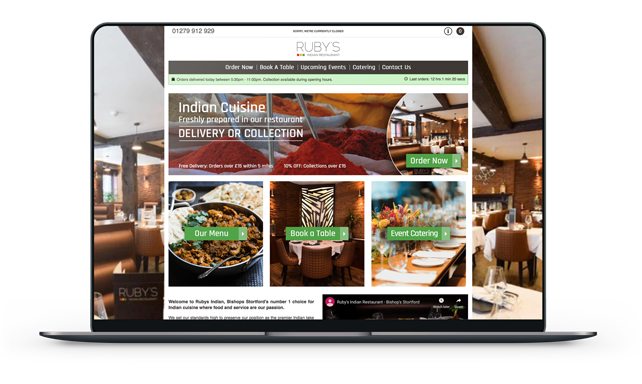 Customers Order Online From You Through Your Own eLunch Website. Tickets Immediately Print In Your Kitchen For You To Produce The Food. Extra Tickets Can Be Printed For Your Drivers. Getting Paid For Your Work Is The Most Important Element And With eLunch The Payments Go Straight Into Your Bank Account. We provide everything you'll need to take online orders, provide top notch customer service and market to your customers. Invite your customers to come to you directly. And keep them come back directly. Fully customisable website and progressive web app created to suit your branding and identity. Work from a screen or print orders directly in the kitchen/front of house. Customers order directly, order details go straight to the kitchen, payment straight to your bank account. Our team will provide you with a tailor made solution for your business, no specialised knowledge is required for you to make the most of eLunch! Whether it's you that needs support or your customers, we're here to handle any queries and keep everything running smoothly. The eLunch marketing team will assist you in creating both in-store and online strategies for boosting your brand and sales. Speak With One Of Our Team Today on 0800 368 9095! Whether you're looking to administer your site yourself or you'd like us to handle the day to day technical aspects, we're here to help! Easily amend your menu, change prices, and manage orders all from one admin area. Configure your delivery zones by postcode or driving distance, set the prices for each, offer free delivery based on order value. Give discounts to favoured customers or universally. Flag items as out of stock, and set your opening hours. Learn more about your customers than just what they like to order to maximise future marketing. It was a pleasure to work with the guys at eLunch. They quickly handled lots of stuff I'd been struggling with for months. Highly recommended! Join Our Partners & Save 1000'S Every Year. Select Your Monthly Revenue On The Slider Below To See How Much You Should Be Saving! 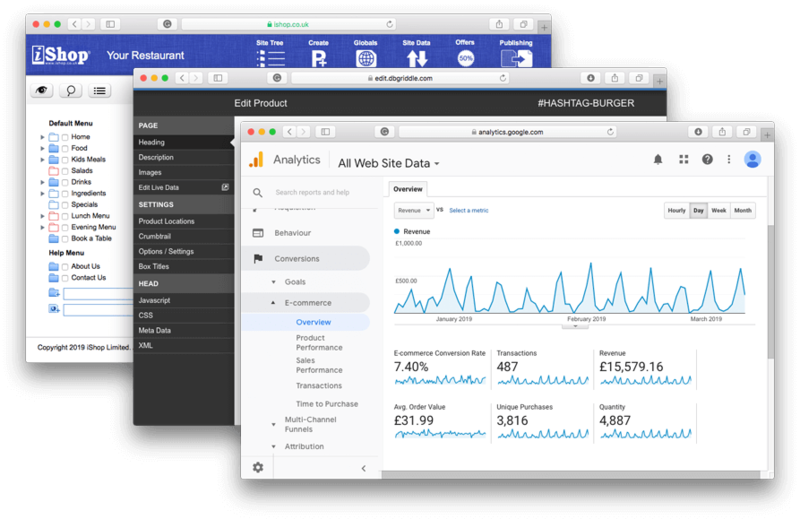 Explore potential savings by setting your revenue taken through ordering platforms on the slider above. No minimum or monthly fees. 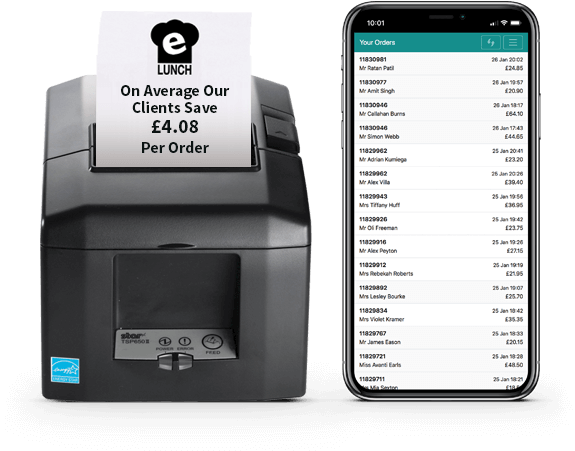 eLunch charges are much lower than other popular online ordering platforms. Up to 70% Lower! Join our growing list of partners And Start trading within a week!